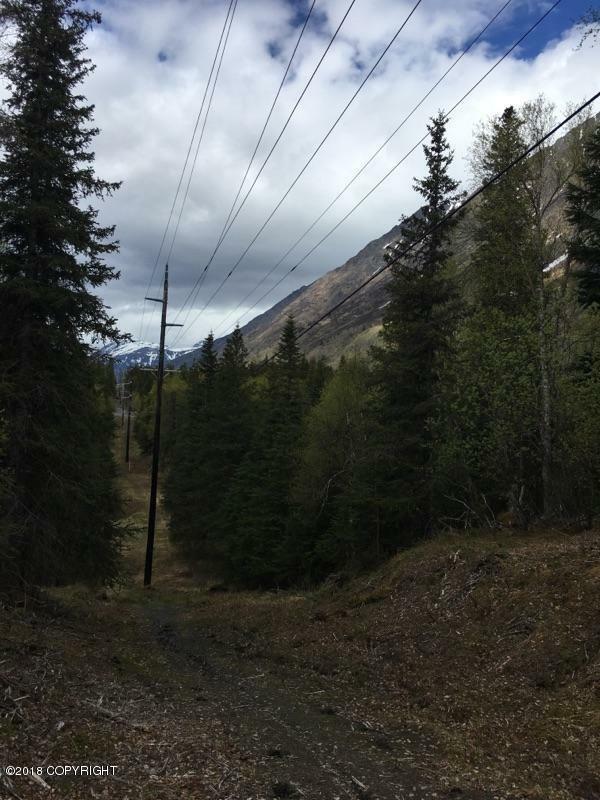 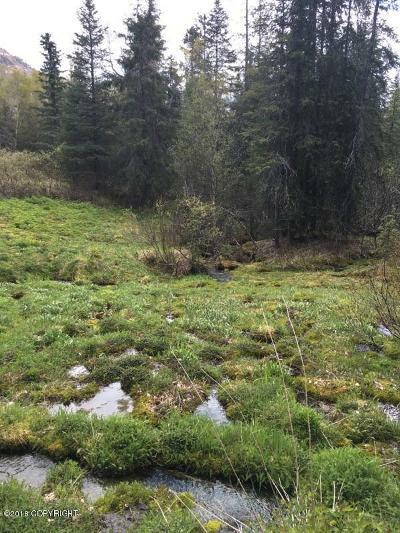 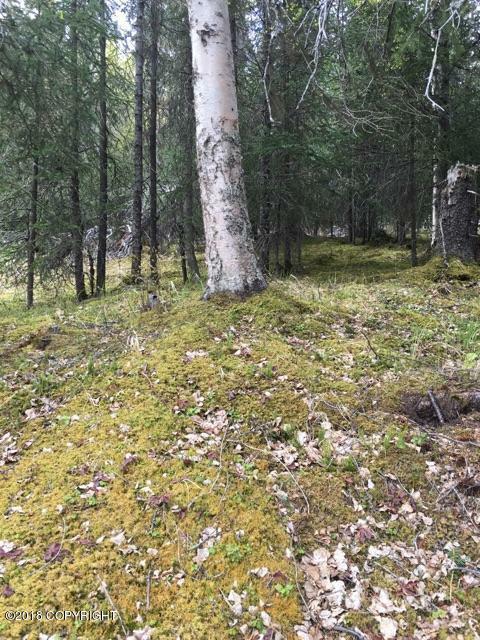 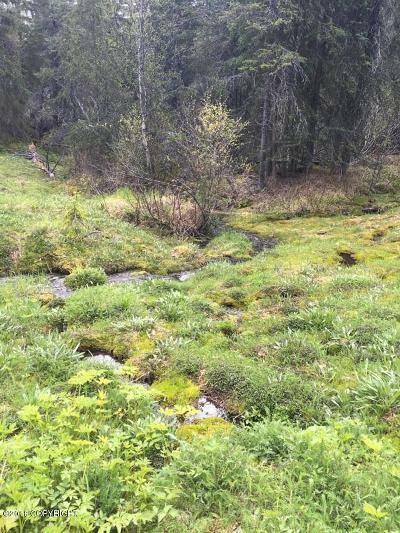 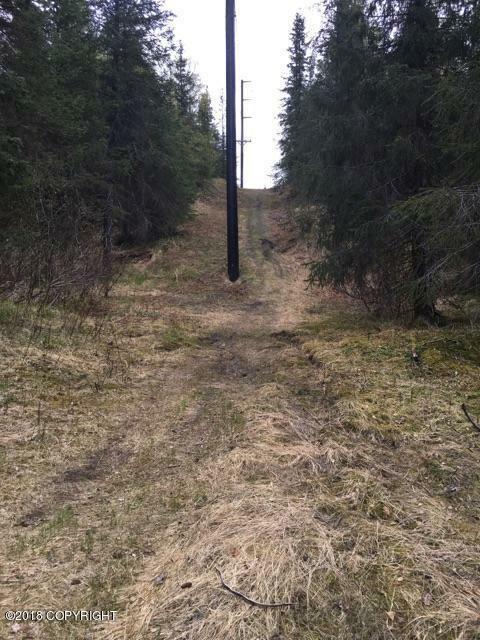 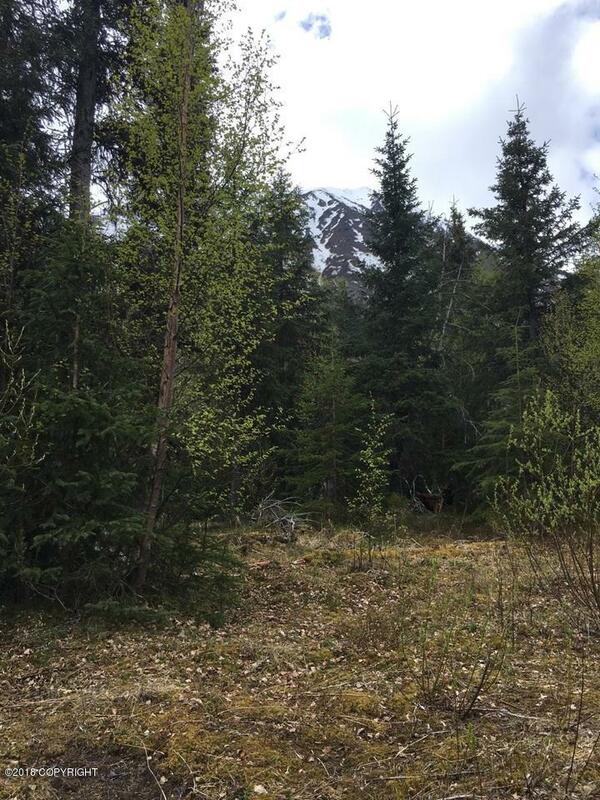 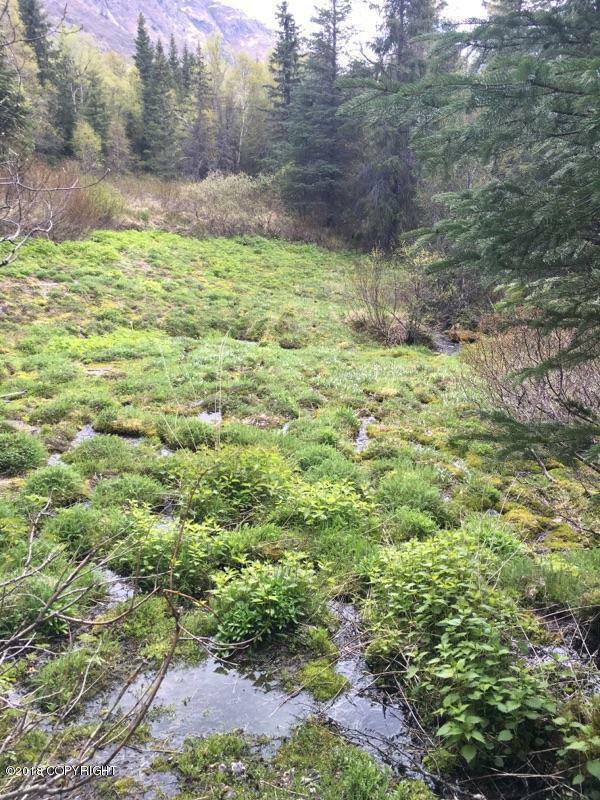 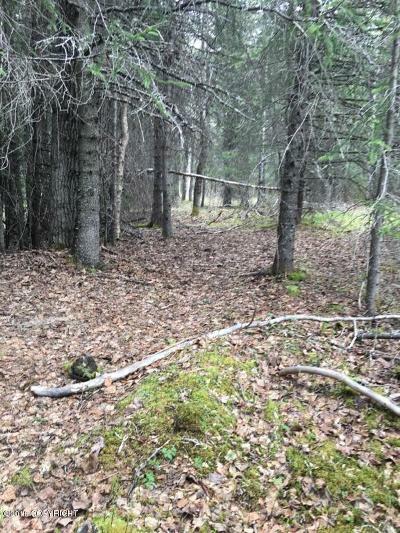 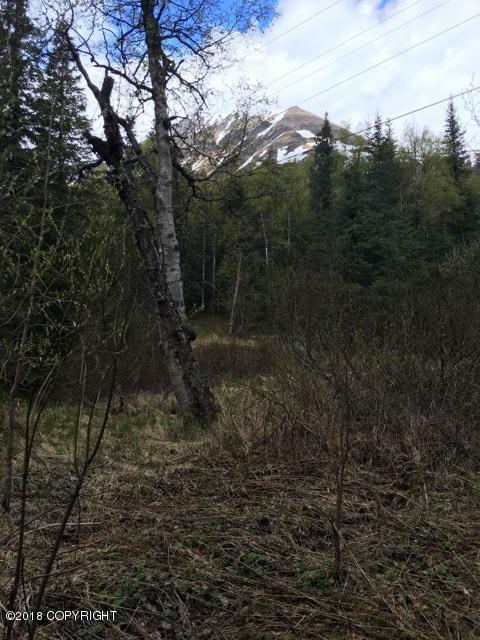 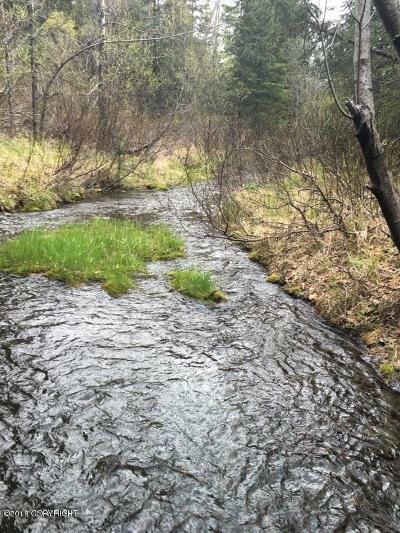 Fantastic mountain views in every direction from this 4.5 acre parcel. 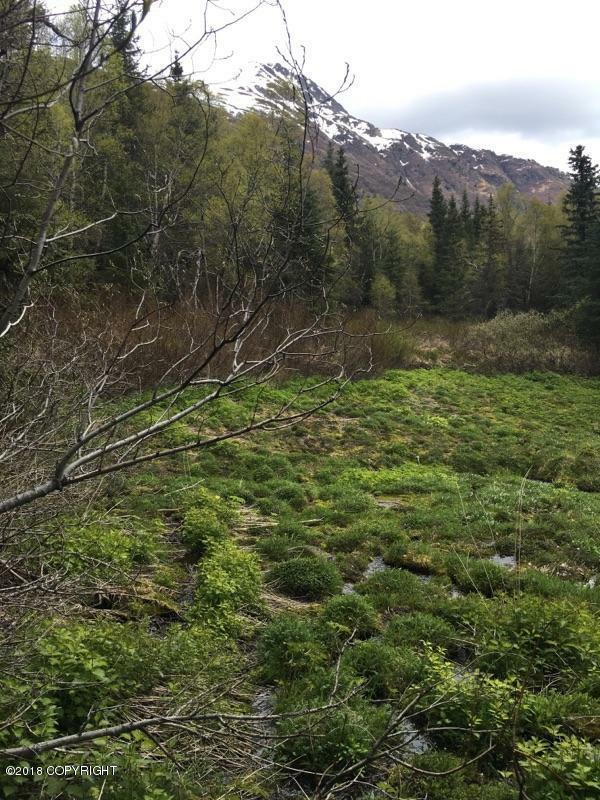 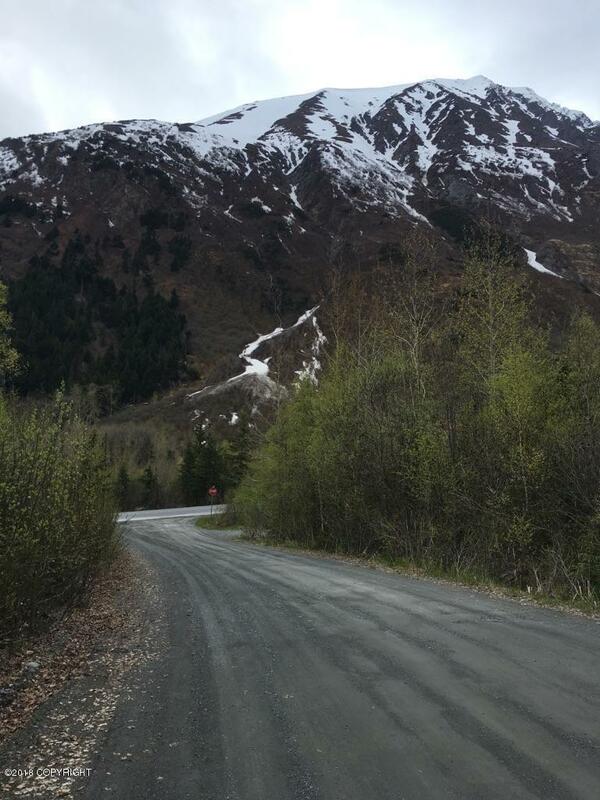 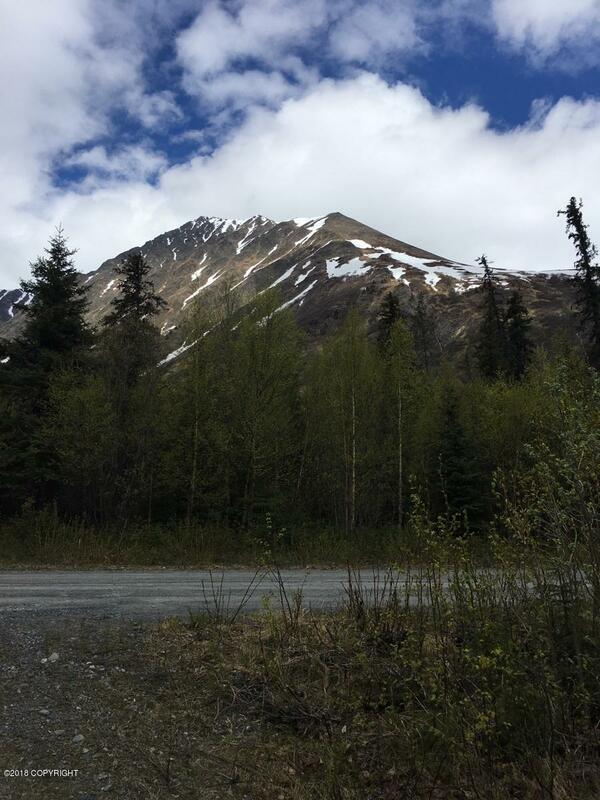 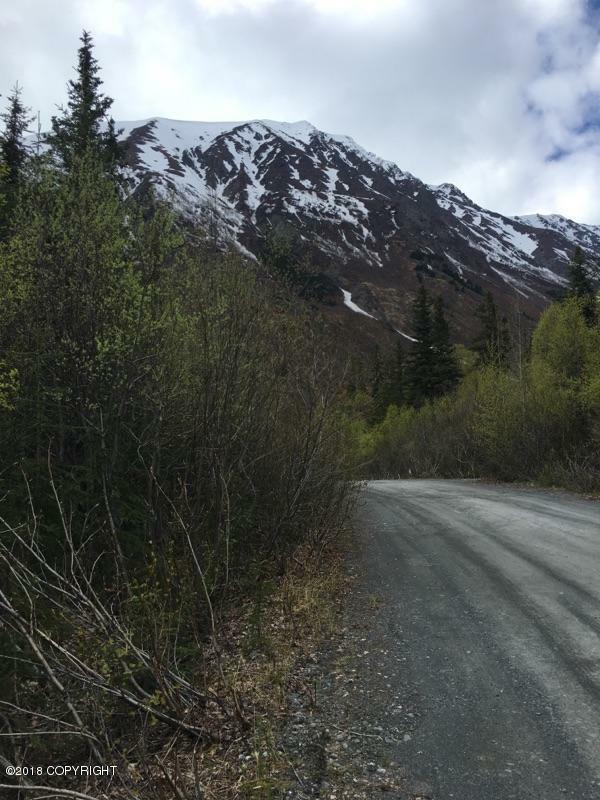 Just off the Seward Highway with excellent access from Toklat Way. 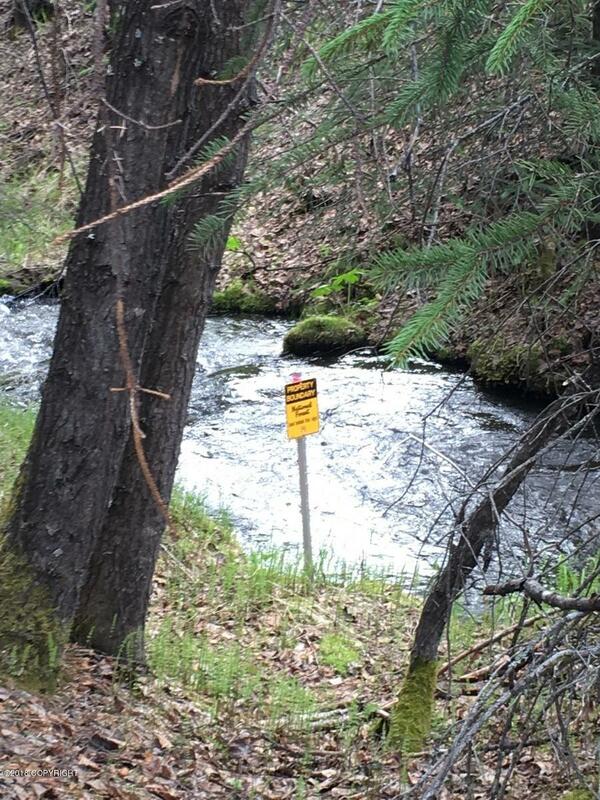 Perfect spot for your new home or weekend retreat. 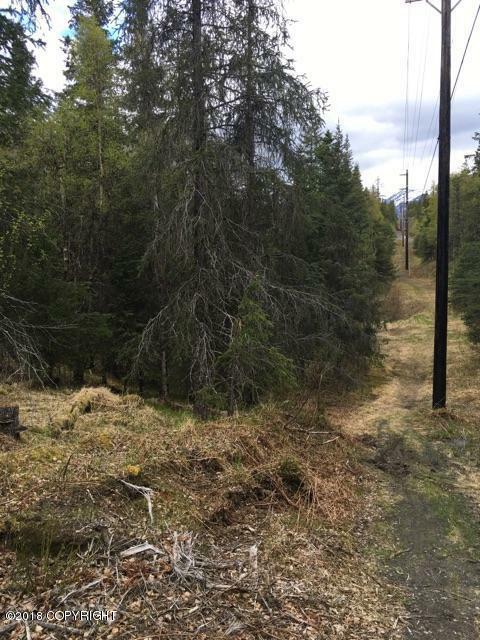 Adjacent 3.17 acres is also available. 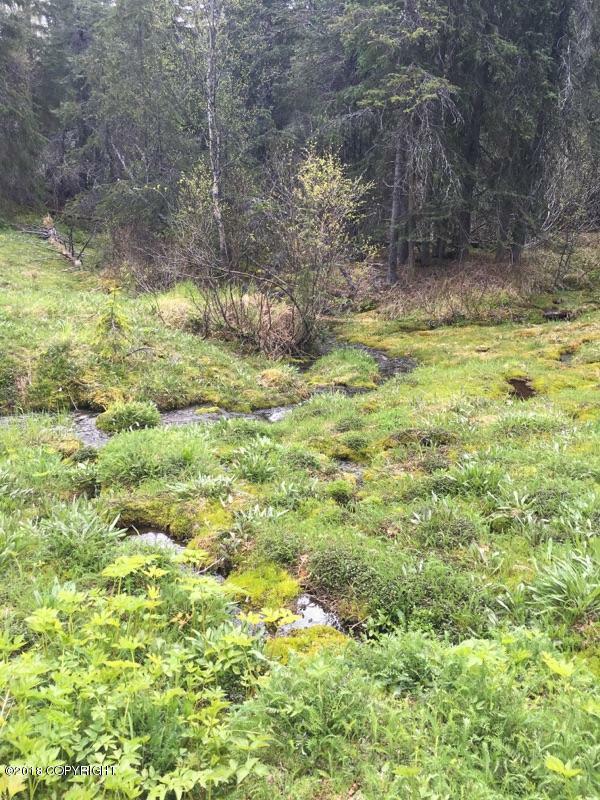 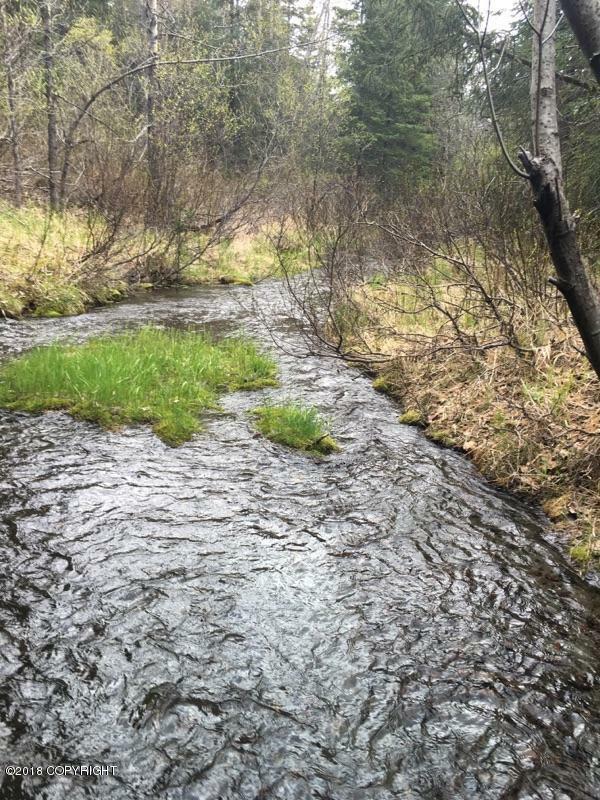 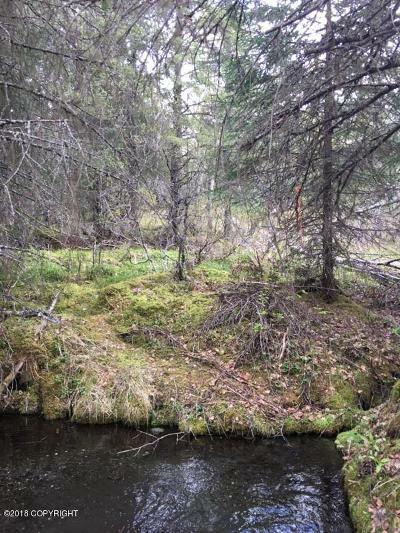 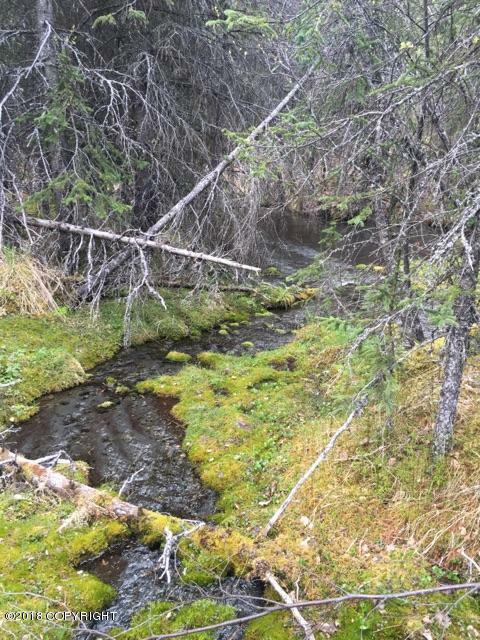 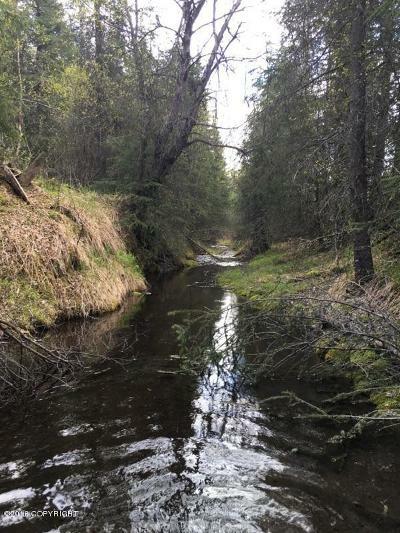 Moose Creek runs through the property.